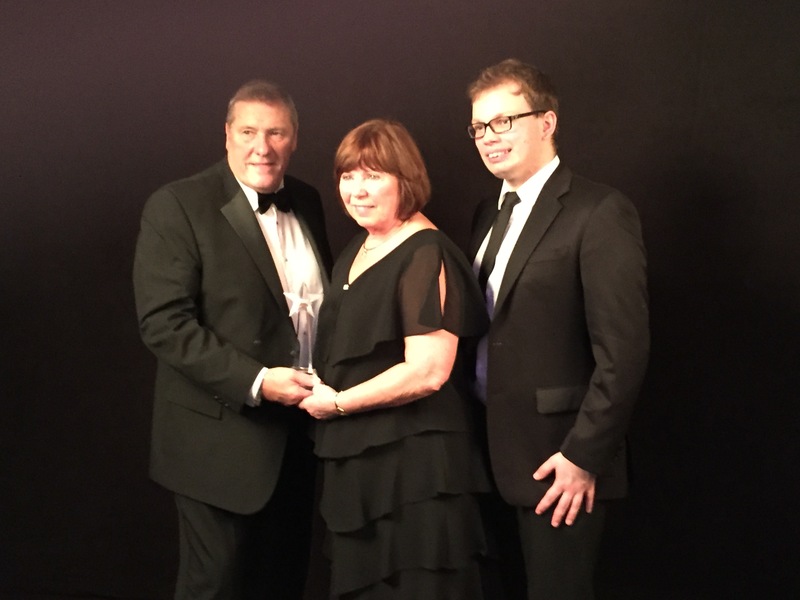 Clive and Trish with the award presented by Tomasz Dyl from Southampton Solent University. Clive and Trish Wilson recently received an award from Southampton based Community Radio station Unity 101 for the work they had done in the community. The award was in recognition of their charity work on behalf of ‘The Lisa Wilson Scholarship Fund and the money they had raised (in excess of £250,000) to support young adults who have overcome adversity to fulfill their educational dreams and ambitions in the way Lisa did. To date over 80 young adults have benefitted from the scheme. The Gala dinner at the Novotel was attended by around 200 people including the mayor of Southampton and many other dignitaries.